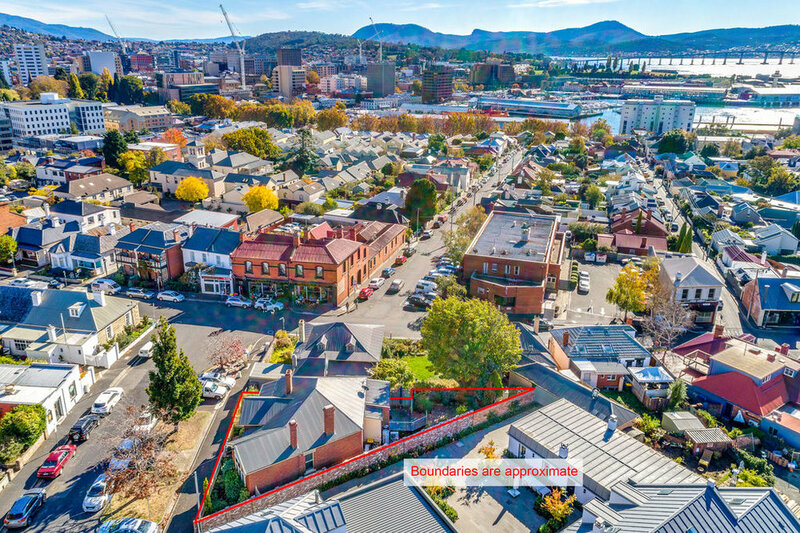 A luxurious platform from which to enjoy the enduring delights and convenience of Battery Point, Hobart’s most coveted inner suburb. 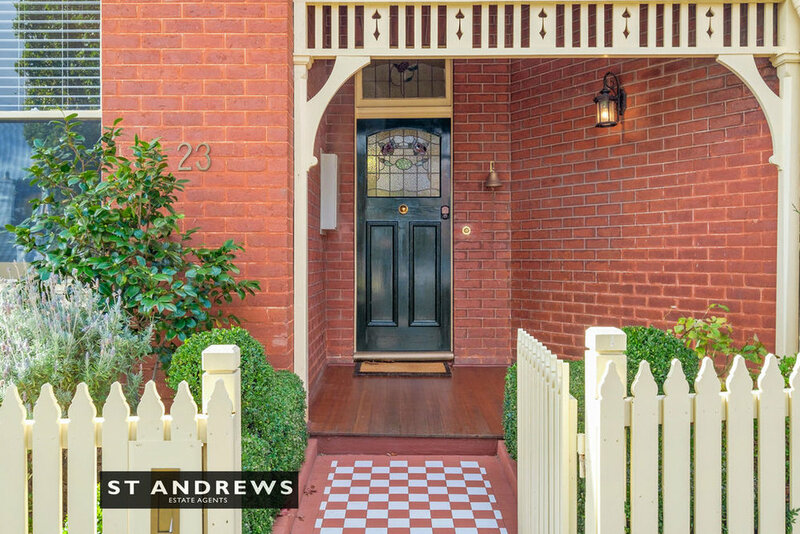 The immaculate distinctly wide Federation facade sets the scene for the impeccable interiors of this brilliantly renovated residence. A welcoming tiled porch leads into a formal entry with dark hard wood flooring. The versatile floor plan features a splendid master bedroom with generous built-ins and fire-place, a second smaller bedroom, a beautiful formal lounge room with bespoke joinery which could double up as another (third) bedroom, formal dining with french doors to a private covered courtyard and opening to a superbly renovated kitchen-informal living zone, with stone bench tops, and full height tinted sliding door way to a brilliant deck, the perfect outdoor entertaining sanctuary. 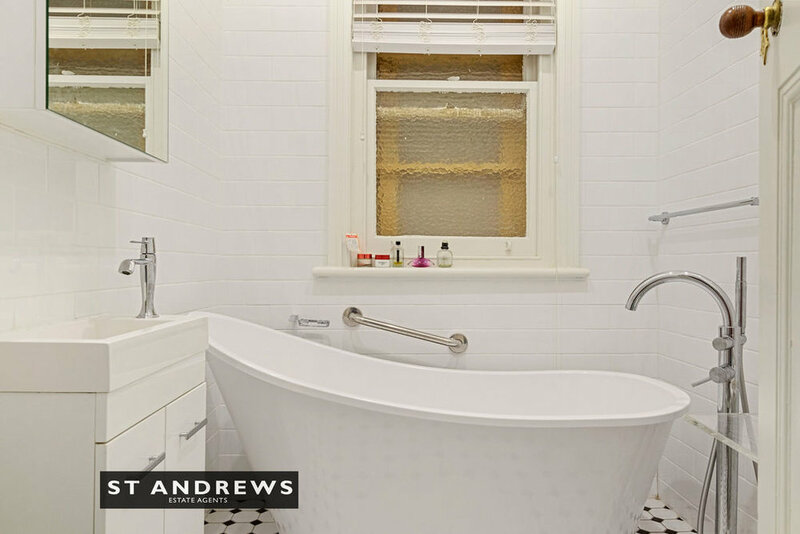 Completing the interior are two beautifully appointed bathrooms and a laundry. The residence features a plethora of features and inclusions: polished hardwood floors, alarm system, ducted reverse cycle heating-cooling, seal a sash treated original windows, high end hi-fi system with numerous flush mounted ceiling and exterior speakers, tinted double glazed sliding doors and bespoke joinery. 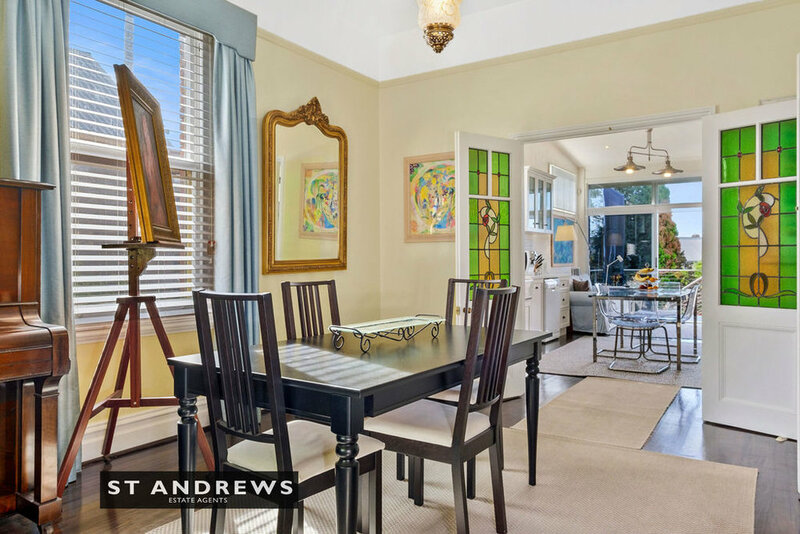 Outside are private front and rear entertaining sanctuaries, paved garden with mature trees and a delightful front garden. 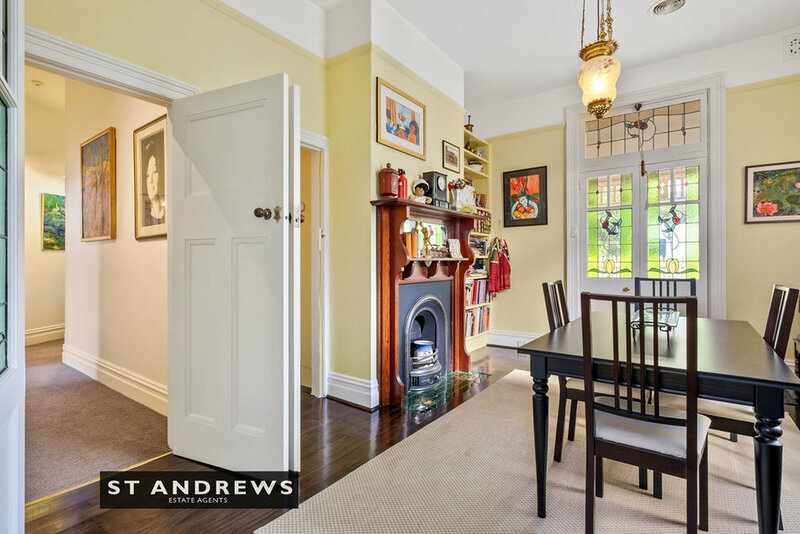 Positioned at the ‘village’ end of beautiful Waterloo Crescent, property in this location is tightly held. 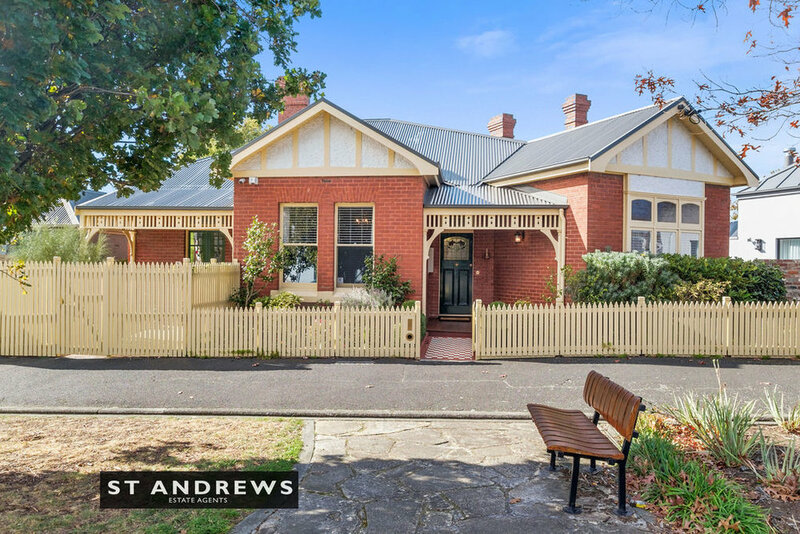 Practically on the doorstep of Hampden Road village, home to Jackman McRoss Bakery, Da Angelos, bustling pubs. 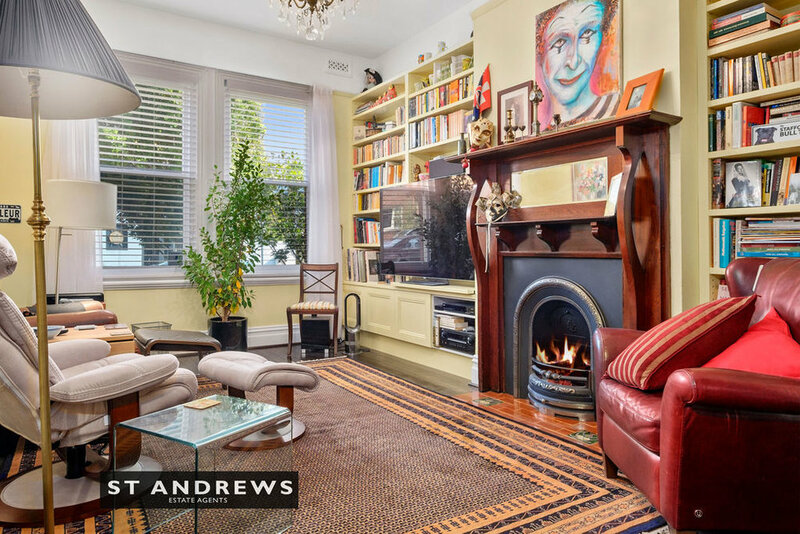 Walk to iconic Salamanca Place, wonderful Sullivan’s Cove, custodian to leading bars, restaurants and uber cool festivals such as Dark Mofo. 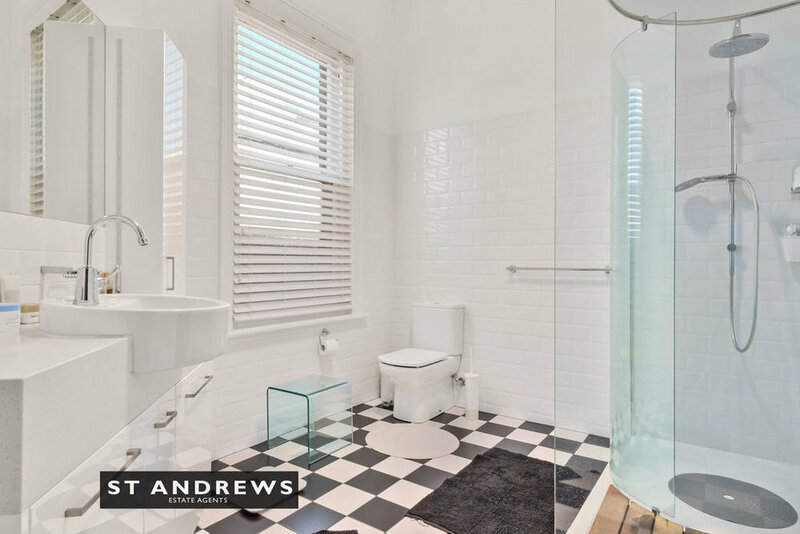 23 Waterloo Crescent represents a rare opportunity to acquire a high quality beautifully renovated character home within a very desirable Battery Point setting.